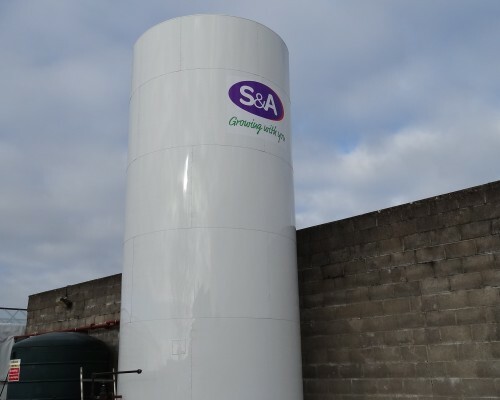 We manufacture and install CO2 pressure vessels for food production and growing with two of our most recent installations being used exactly for this purpose. Companies want to test the effects of LED lighting on commonly grown greenhouse fruits and vegetables such as cucumbers, tomatoes and strawberries by replicating an environment where the plants can produce photosynthesis all day and therefore grow at all times of the year. CO2 from the pressure vessels is therefore used as a growing medium and a form of feeder; the more CO2 pushed into the greenhouse, the quicker the plants will grow. Do you need a pressure vessel for strawberry growing or a model that can help speed up the production? IGC will have the solution for you.